Vodka Archives - Hartziotis Trading Company Ltd. 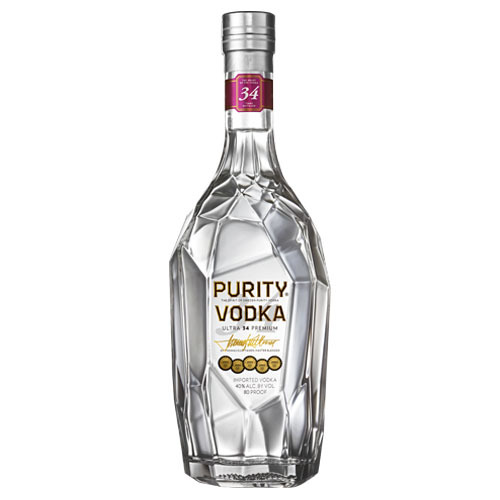 Purity Vodka is an exceptional, award winning, ultra premium vodka. Produced in Sweden using organic winter wheat & malted barley, it is distilled a notable 34 times resulting in a remarkably complex, full of character, and yet has a smooth taste. 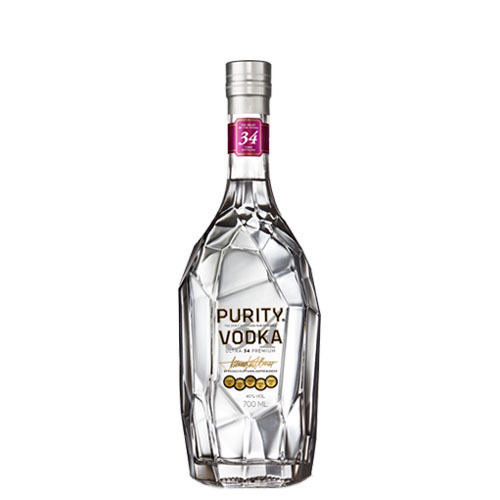 Hartziotis Trading is proud to import and distribute this superb vodka in Cyprus. It is available in three convenient sizes.